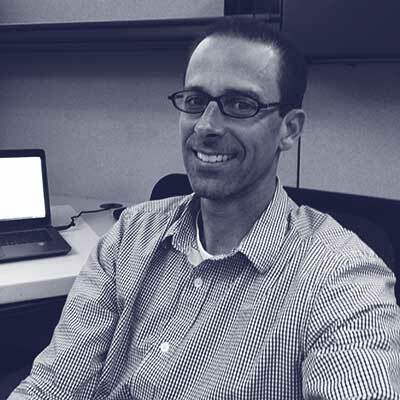 John Berry – Technical Director in Application Architecture at Charles Schwab. In his role at Schwab, John focuses on Cloud Hosting Platforms, Cloud Ready Architectures, and Technology and Modernization Strategies. Prior to joining, John held positions at other financial service organizations and tech start-ups.